We were delighted to have the chance recently to work on a very special project: the Louisa Hotel, in Seattle’s Chinatown-International District neighborhood. Red Propeller was engaged to develop the brand story and communication strategy and tools for this 120-year-old property, which has a rich history and dedicated local ownership. The Louisa began as a home for Asian immigrants arriving to work in the Alaskan canneries. 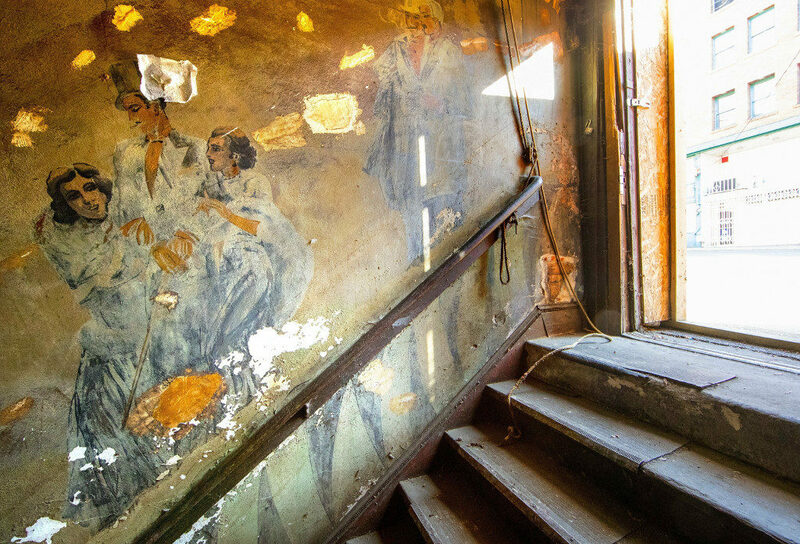 In the 1940s, it became a sanctuary for people from all backgrounds and cultures to come together and enjoy Seattle’s vibrant jazz scene (you can still see the murals from the Prohibition-era speakeasy today). 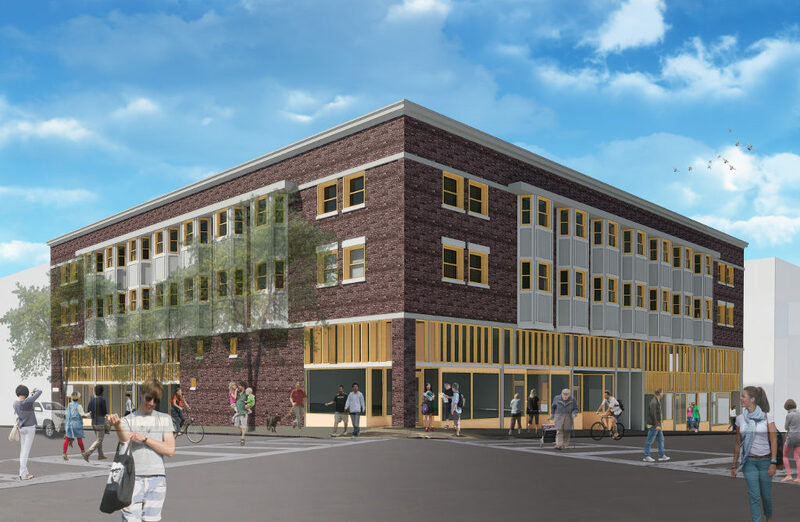 Now, the building is being reimagined to hold 84 workforce apartments and new ground-floor retail close to transit, restaurants and major employers. The “Make Your Mark” tagline we developed is a nod to the little notes and drawings residents left on the walls to remind themselves of home in the early days, and of the potential the space has to support the new adventures of its residents today. Our clients’ goal was to create homes that are affordable, central and storied, as well as retaining the building’s historic character in a celebrated Seattle neighborhood. Red Propeller was happy to help bring this idea to life over the last 15 months, and is thrilled that the project will be opening its doors in late Spring 2019.